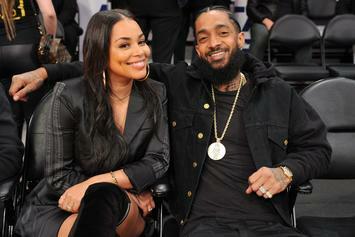 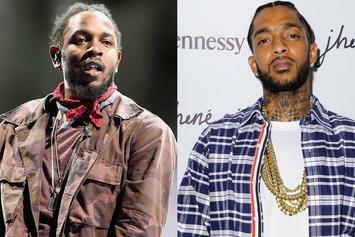 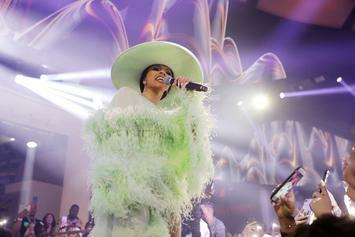 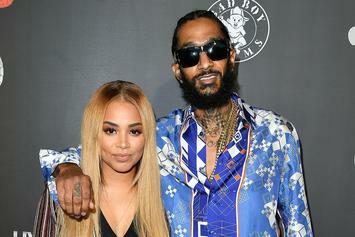 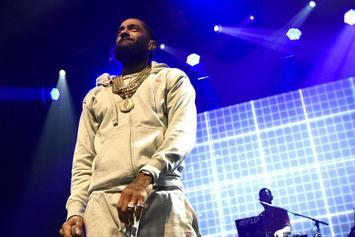 Rihanna empathizes with Lauren London as she grieves the loss of her boyfriend Nipsey Hussle. 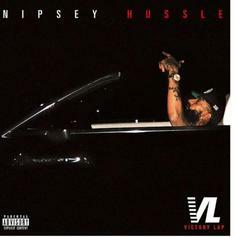 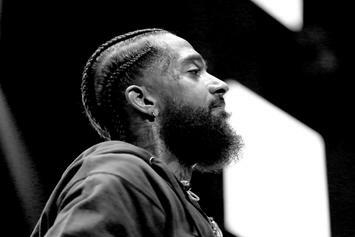 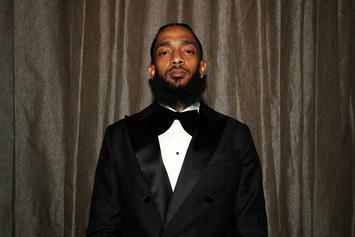 Tupac's estate has issued a statement on Nipsey's passing. 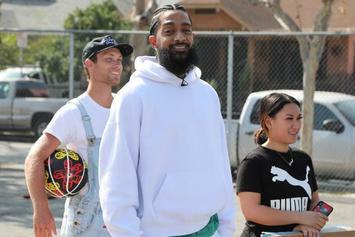 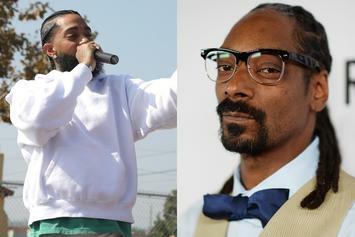 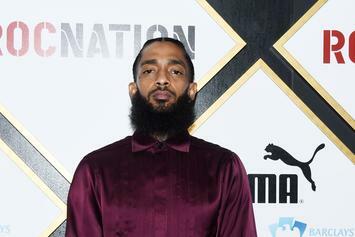 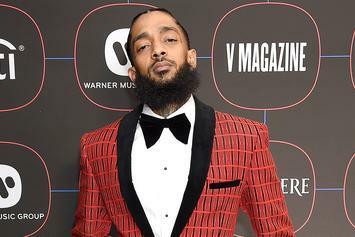 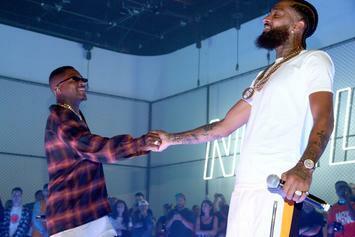 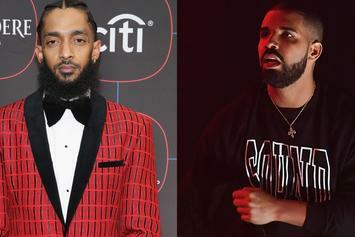 Snoop Dogg takes a moment to reflect on Nipsey Hussle's tragic murder. 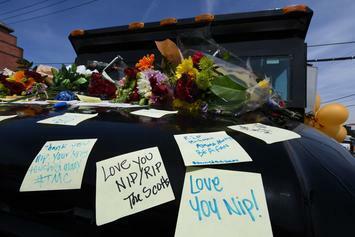 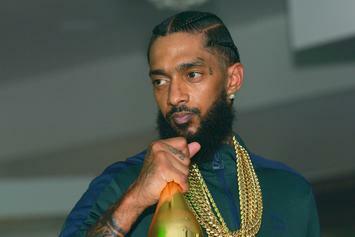 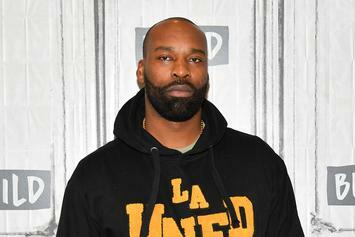 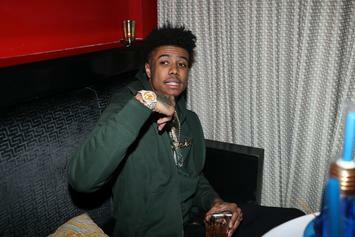 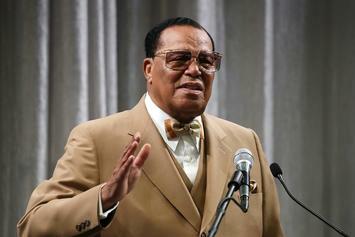 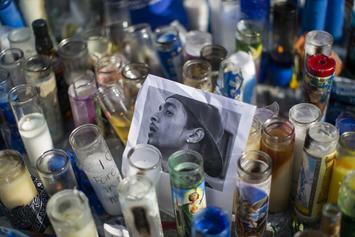 The rapper was killed in front of his storefront.